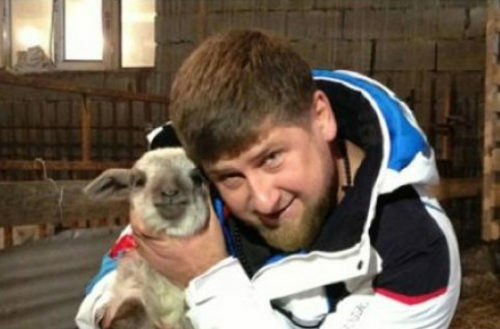 Why Does Chechnya's Brutal Anti-Gay Dictator, Ramzan Kadyrov, Seem So Buff and Cuddly on Instagram? Why Does Chechnya’s Brutal Anti-Gay Dictator, Ramzan Kadyrov, Seem So Buff and Cuddly on Instagram? Even though the semi-autonomous Russian region of Chechnya has reportedly resumed its nearly half-year-long purge of LGBTQ people, details on its resumption have been sparse. We know that 27 people (including teenagers) have allegedly died throughout the campaign, and that Russia won’t publicly acknowledge or condemn the purge, even as Chechen leader Ramzan Kadyrov talks openly about deporting gay men from his realm. In the meanwhile, the news explainer website Vox has released an excellent video (below) explaining a lot about Kadyrov. Namely, his Instagram game is on fleek. Yes, he’s a brutal dictator with his own private security force that brutally kidnaps, tortures and kills queer people and critics, but have you seen all the pics of him cuddling cute animals? It sounds flippant, but with over 2.8 million followers, Vox argues that Kadyrov’s Instagram is part of a cultural charm offensive meant to promote himself as a loving, formidable leader, one with militarily might and ties to a long lineage of Islamic Chechen warriors who have fought for the region’s cultural sovereignty. The video lasts eight minutes, but it sheds light on the man, his public persona and the politics that have compelled him into his current (anti-gay) position. Putin put Kadyrov in power in 2007, three years after Kadyrov’s father was assassinated while watching a parade. Putin has since depended on Kadyrov to help quell the region’s ongoing fighting and control its Islamic militants so that they don’t bomb Russia or try to gain independence. 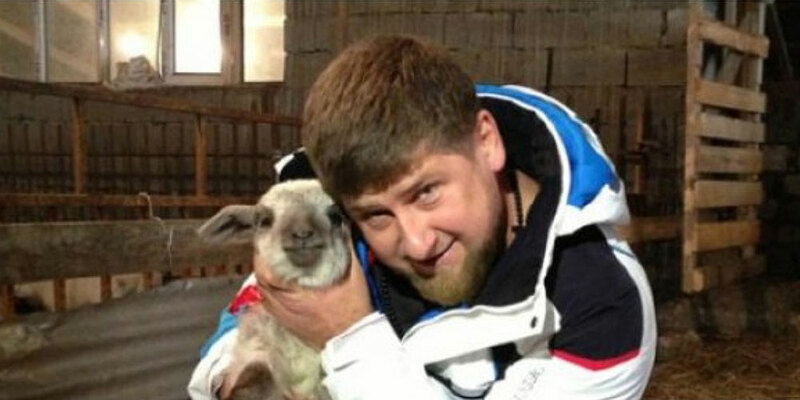 Even though Kadyrov has threatened to shoot any Russian federal agents who come to Chechnya uninvited, the Russian federal government also gives Chechnya’s 80% of its annual budget, money that Kadyrov spends lavishly on himself and local construction projects. 2. He also wants people to consider him a devoted Muslim. Among Kadyrov’s construction projects has been the ostentatious Akhmad Kadyrov Mosque, an architectural testament to his Islamic devotion. It has helped solidify his power as a defender of the faith and gained him the support of authoritative, local clerics who call any criticism against Kadyrov “ungodly.” We should note, however, that Islam’s predominant religious text, the Quran, has no homophobic passages in it even though some Muslims consider homosexuality against the faith. We’ve long said that Putin might fear Kadyrov’s military ability and willingness to declare war on Russia, but the Russian federal government has reportedly threatened to cut Chechnya’s massive funding because of Kadyrov’s embarrassing political antics, namely his organizing and social media broadcast of a mixed martial arts fight between his two very young sons.